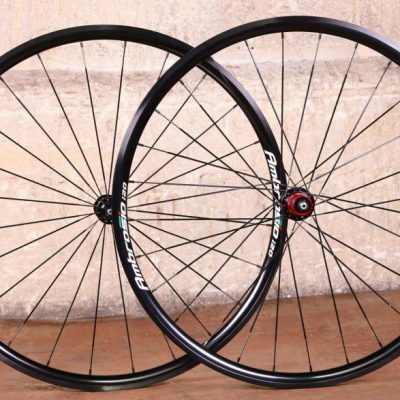 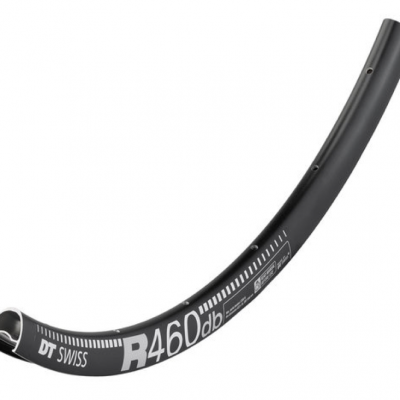 Anyone wanting to build a reliable super-stiff wheel is starting in the right place with the RR 511. 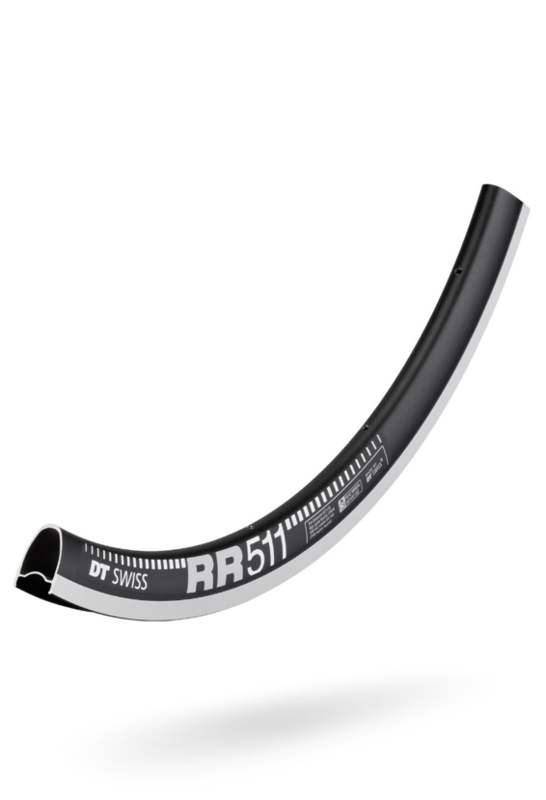 Thanks to a state-of-the-art alloy and surface treatment, this extremely robust 32 mm high semi-aero rim is lighter than you would think. 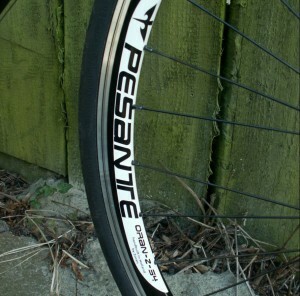 And those thinking of using it on Gravel or Cyclo Cross courses can easily install tubeless tires.